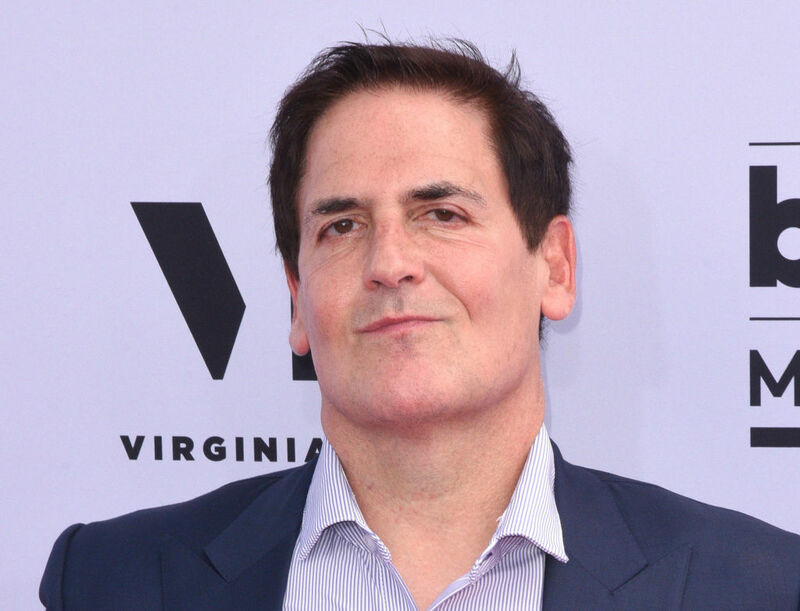 Mark Cuban doesn't believe in following your passions. He believes in following something even more important: effort. Mark Cuban wasn’t always Mark Cuban. On his way to owning an NBA team, starring on Shark Tank, and investing in a broad portfolio of companies, he was a dance instructor. A bartender. A salesperson. Why doesn’t Cuban believe in following a passion, especially when one of the most common pieces of career advice is “Do what you love”? So don’t follow your passions. Follow your effort. “Telling someone to follow their passion can be disastrous,” says Cal Newport, author of So Good They Can’t Ignore You: Why Skills Trump Passion in the Search for Work You Love (a book I’ve given to at least 30 people). It’s easy to confuse a hobby or interest for a profound passion that will result in career or business fulfillment. The reality is, that type of preexisting passion is rarely valuable. Don’t believe me? Think about something you’re passionate about. Then think about how much time and effort you put into that passion. Consider how much effort you put in — actual effort — to improve your talent, your knowledge, and your skills. Chances are, not a lot. Instead, most highly skilled people were exposed to something in a way that made it interesting. Take music: Something — a song, an instrument, a teacher, or in Metallica guitarist Kirk Hammett’s case, another musician — initially inspired them. And one day you will wake up and realize you’re doing what you love. Even though it didn’t start out as a passion. Don’t follow your passion. Follow your effort.